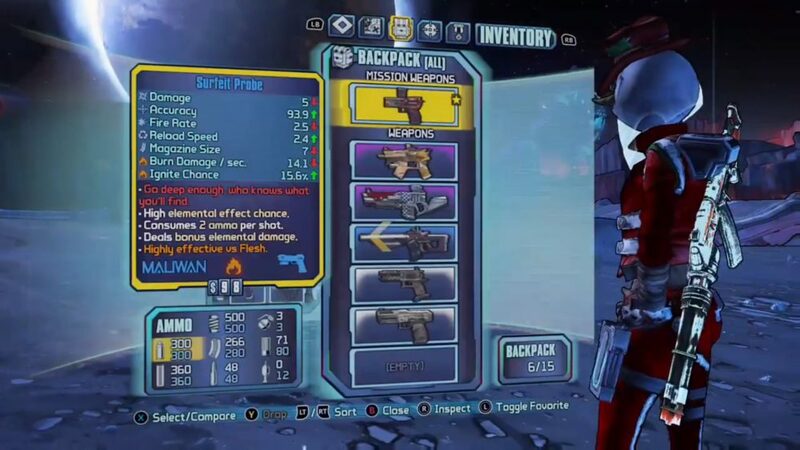 As you make your way through Borderlands: The Pre-Sequel’s space adventure, you’ll eventually come across the Torgue-o! Torgue-o! mission that tasks you with antagonizing peaceful kraggons. Seems like a bit of a death wish if you ask us, but that’s what you’ve got to do. Problem is, you can only do this in a certain way, so here’s how to antagonize peaceful kraggons. As you might have guessed, the easiest way to get peaceful kraggons anything but peaceful is to shoot them. Shoot them a lot. In the face, in the toes, wherever you can. There is a caveat, though. You can’t just shoot them with any weapon in your inventory. You need to use the weapon you’re given at the very beginning of the mission, which is marked in your inventory by a star in the top right corner. As you can see in the screenshot above, this is a Maliwan pistol called the Surfeit Probe. All you need to do is get this equipped and fire at the peaceful kraggon. As long as you land the shot, their names should change to antagonized kraggon. That’s all there is to that part of the Torgue-o! Torgue-o! mission. You’re not quite done with these beasties just yet, though. The next part of this mission requires you to get the now-antagonized kraggon to charge the rubble. To do this, simply shoot one of them and then stand directly in front of the debris. As it’s charging you down, simply jump at the last minute and the beast will charge directly into the rubble. Simply rinse and repeat this once again to fully destroy the rubble and continue on your mission. 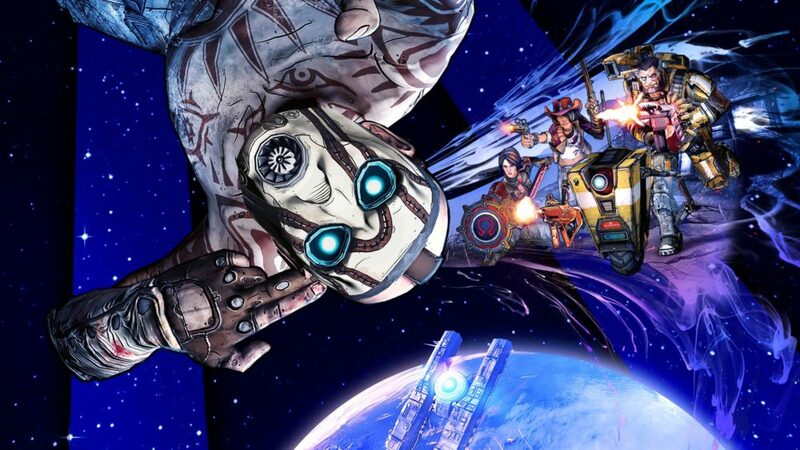 That’s all you need to know to get those kraggon all riled up in Borderlands: The Pre-Sequel. For more tips, tricks, and guides, be sure to search for Twinfinite.